During winter, without any races going on you’re mostly just training (more or less by yourself). You train but you still don’t really know where you stand in comparison to other athletes. Then Easter rolls along, many have already been in their first trainings camp for this year and the race season is only a few weeks away. Yup, time is definitely flying by and with it comes the question if we are on course/track. Am I training enough? Am I making progress? Is my data correct? Doubts weaken. They are not conducive to top race performance. What follows is a checklist to erase these doubts and make sure you step on that starting line strong and confident. 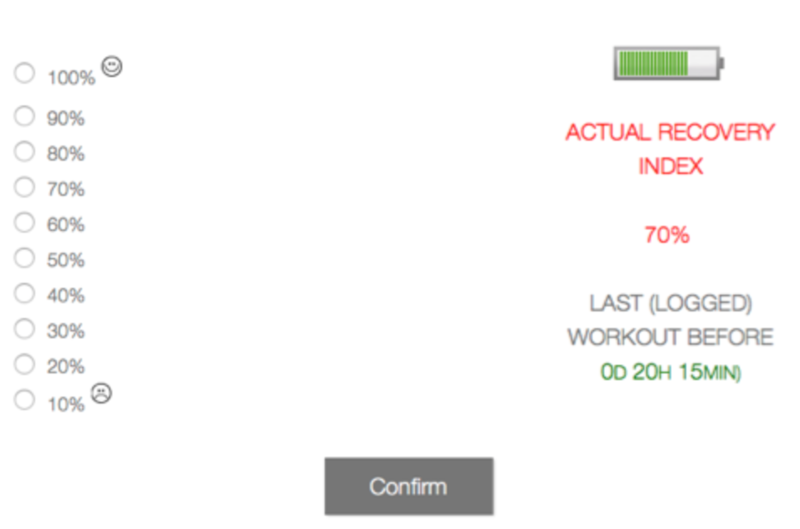 •	Your training zones should always be updated, particularly if you’ve been training diligently for more than 2 months. 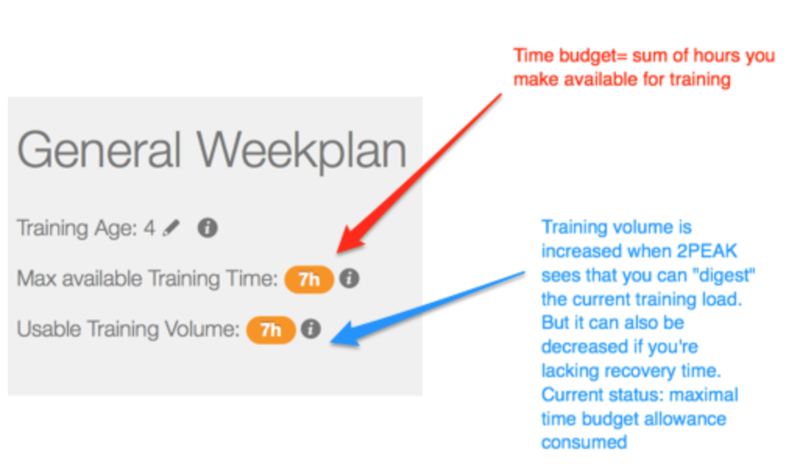 Use the simple field tests we describe here .Your 2PEAK calendar lets you know when would be the ideal time to do another test. •	Be honest on regards to how you’re feeling. You will increase your training load (load = duration X intensity) by showing (through) the battery that you recover faster/ better than what 2PEAK assumes. Remember that your body needs to be able to “digest” the increased load. Failing to do so results in overtraining or in the worst case, even injury. •	Check your time budget allowance. If 2PEAK is using all the time budget you made available, you might consider to add some if you can and IF you feel like you still have sufficient time for your recovery. •	Optimize your recovery in order to train more. Yes, not only training but also the recovery process, requires attention and discipline. •	Your body is like a high performance engine and no car can run without the proper fuel or maintenance. (Read this article from our knowledge base, if you want to know more about this topic). •	Suffering is our friend. Initially progress feels fast and after a while the improvement becomes less noticeable as fitness is not a linear return to your investment but rather a diminishing one. As we improve, it’s not like trainings get “easier” or less painful, it’s just that you are getting stronger and faster. •	You put junk in, junk will come out. Please remember that 2PEAK processes your data and its output can only be as good as the input it gets. It is worth to be as mindful with your plan as you’re with your body. If you checked the above, you can dispose of your doubts... , just keep at it, stay steady because fitness and progress in fitness is a long term investment and not a sprint. Hopefully we were able to calm your doubts, believe in yourself and trust us in helping you reach your goals. Together we'll get there.